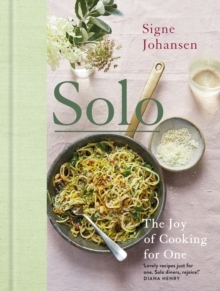 One of The Sunday Times and Observer Food Monthly's food books of 2018Packed with advice for keeping a streamlined larder and tips for late-night fridge foraging, Solo: The Joy of Cooking for One will inspire you to cook delicious food, every day. Many of us cook for one on a regular basis - isn't it time we became more selfish in the kitchen? 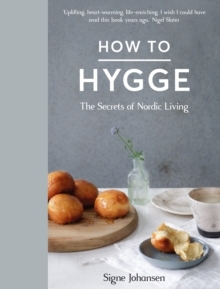 Celebrating the joy of self-reliance and self-sufficiency, Signe Johansen, author of How to Hygge, shares eighty fabulous recipes for happy solo cooking. Beautifully photographed and designed, the cookbook includes a range of tasty and uncomplicated no-cook fast food and one-pot dishes to transform your daily routine. Signe shows how to make big batch recipes that you can reinvent and enjoy throughout the week. 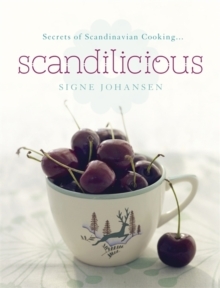 There's also a chapter with more adventurous recipes for when time is on your side. 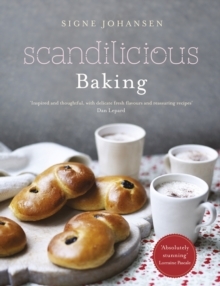 'At last, a book of lovely recipes by someone who knows that cooking isn't always for sharing.